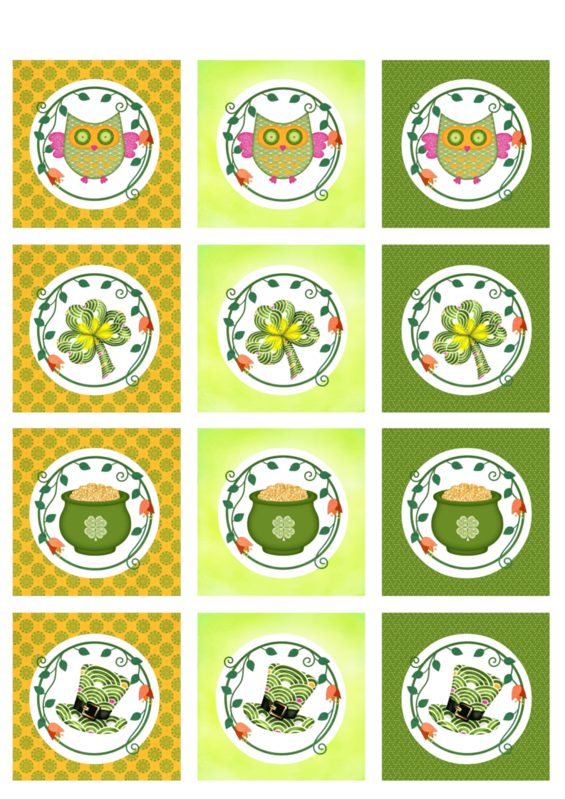 Today’s delightful St Patrick’s Day cupcake toppers are courtesy of our contributor Sinziana from Sparkling Shoes Girl. Nice to see you again. Did you had a nice Valentine’s Day? I hope so! 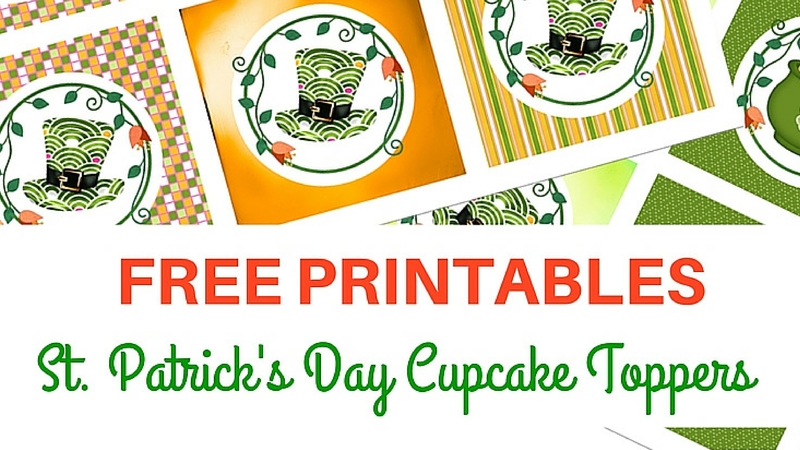 Today I have another free party printable for you, celebrating St Patrick’s Day. 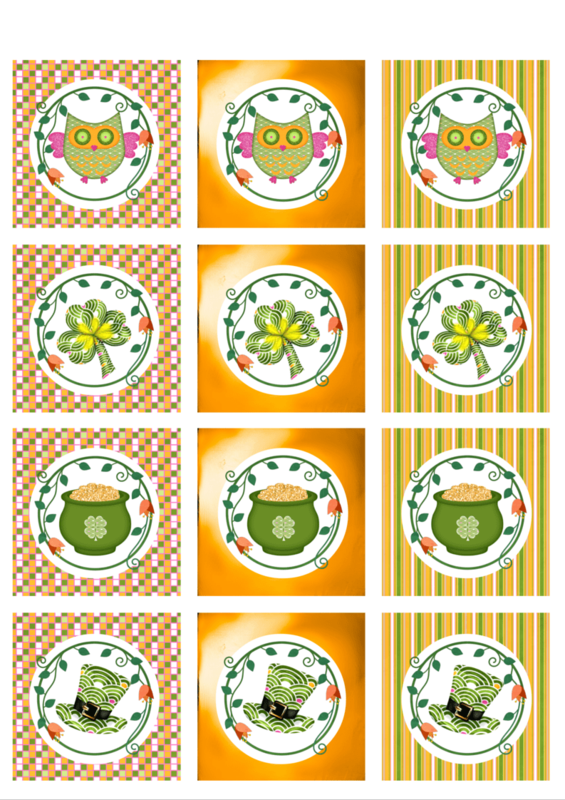 Please enjoy my colorful and happy St. Patrick’s Day Cupcake Toppers. Saint Patrick’s Day, or the Feast of Saint Patrick, is a cultural and religious celebration held on 17 March, the traditional death date of Saint Patrick, the foremost patron saint of Ireland. Saint Patrick’s Day was made an official Christian feast day in the early 17th century. The feast commemorates Saint Patrick and the arrival of Christianity in Ireland, and celebrates the heritage and culture of the Irish in general. Celebrations generally involve public parades and festivals and the wearing of green attire or shamrocks. Christians also attend church services and the restrictions on eating and drinking alcohol are lifted for the day, which has encouraged and propagated the holiday’s tradition of alcohol consumption. In our days, Saint Patrick’s Day is a public holiday in Ireland, Northern Ireland, the Canadian province of Newfoundland and Labrador, and the British Overseas Territory of Montserrat. It is also widely celebrated by the Irish diaspora around the world, especially in Great Britain, Canada, the United States, Argentina, Australia, and New Zealand. 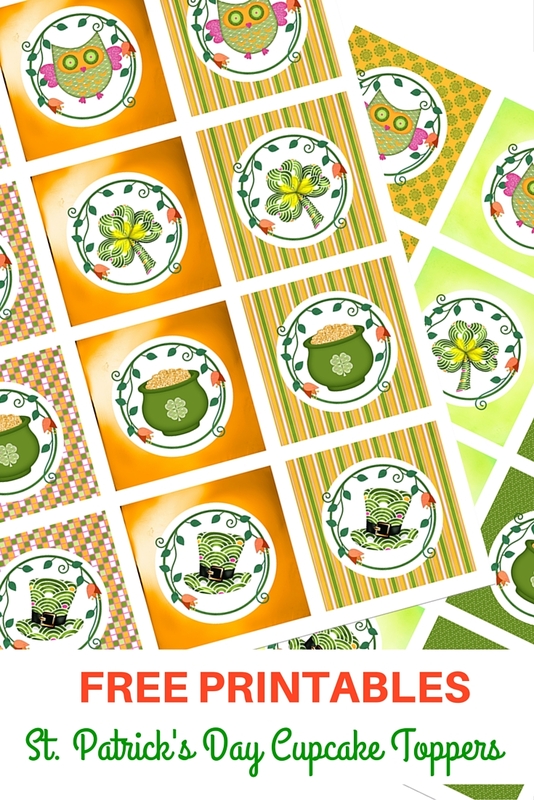 So, after this short introduction, those of you who celebrate this happy and green day, I am sure you will love my St. Patrick’s Day Cupcake Toppers…bright and colorful, perfect for a fun party. Click each image below to save the files in your computer. Do you like them? Then share with your freinds also! You have the tradition to celebrate St. Patrick’s Day? What is your favorite way to do that? Share your traditions with us! Sinziana is an art teacher from Romania a wife, mother and blogger. She enjoys her job, watching movies, cooking, photography, baking and sweets. She blogs at Sparkling Shoes Girl, where she enjoys writing about things she loves and enjoys doing in day by day life. Connect with her on Sparkling Shoes Girl, Twitter, Facebook, Google and Pinterest.